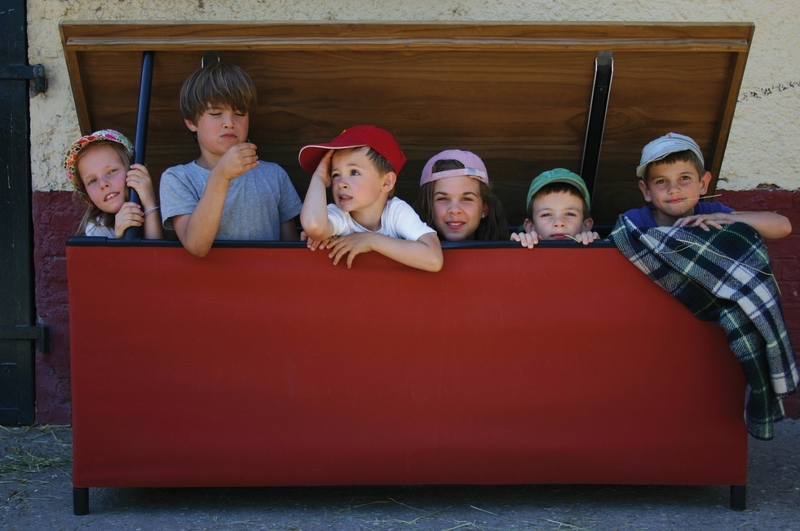 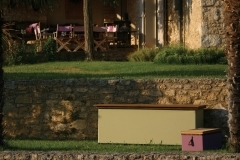 Chest’r is a roomy, elegant chest made out of wood and canvas, capable of seating up to five adults. 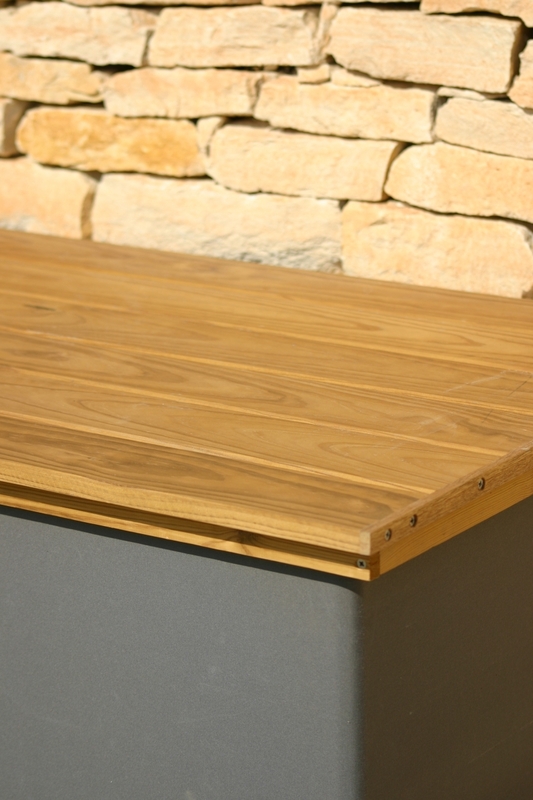 The top and base are made out of weatherproof Thermowood pine and have been dipped in a water based wood protector to prevent damage from rain and snow. 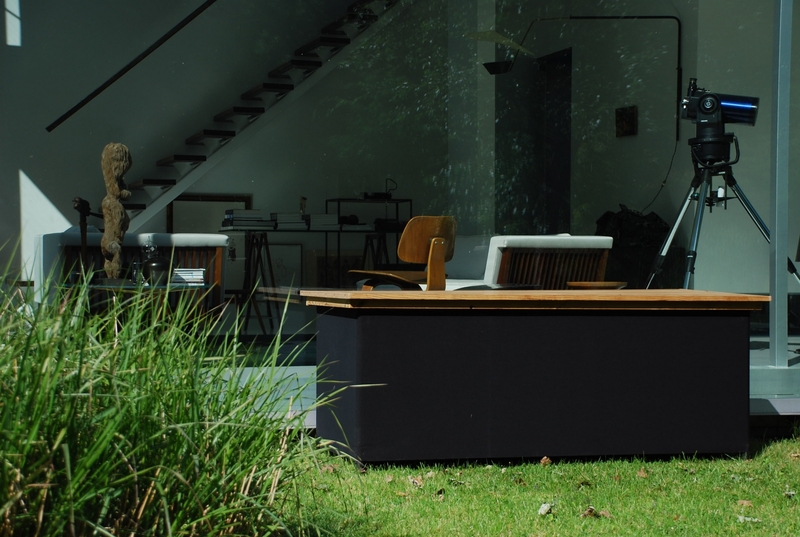 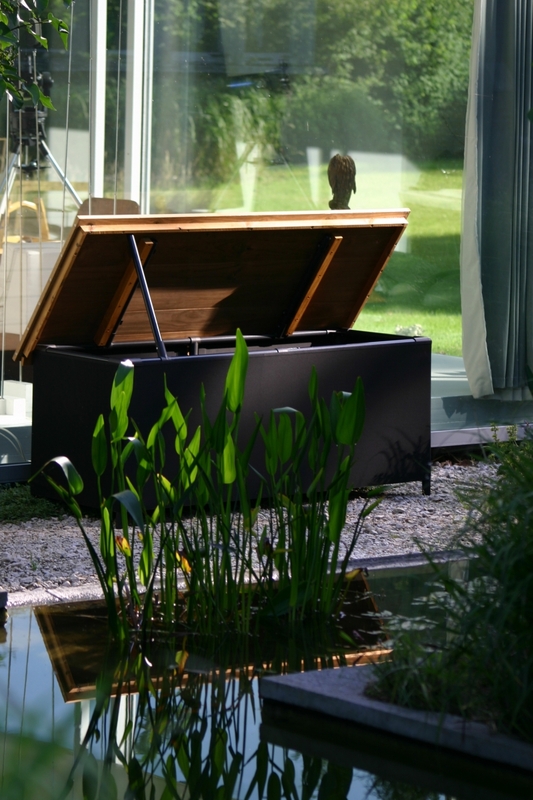 The frame is built out of fibreglass tubing that forms a very lightweight, robust structure. 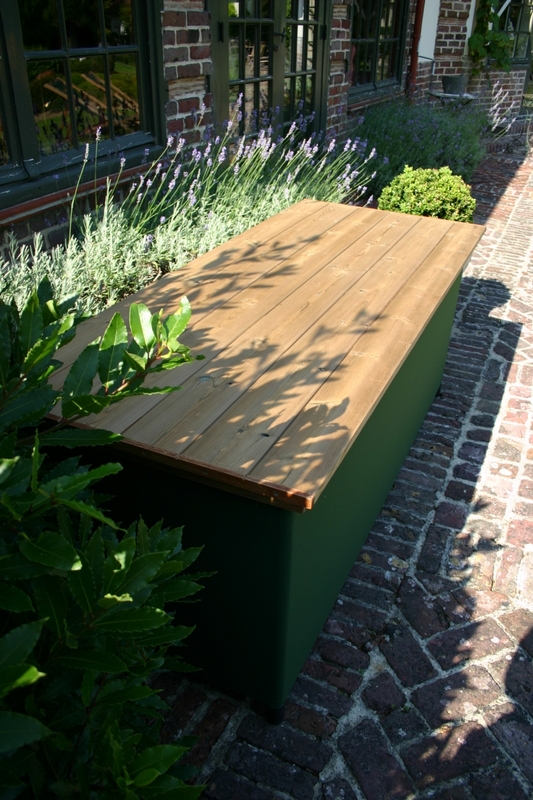 The acrylic canvas side panels are available in 4 standard colours or 50 other special colours, choice enough to suit all tastes! The acrylic canvas is both fade resistant and waterproof. 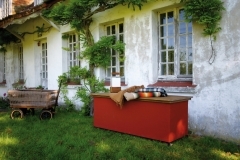 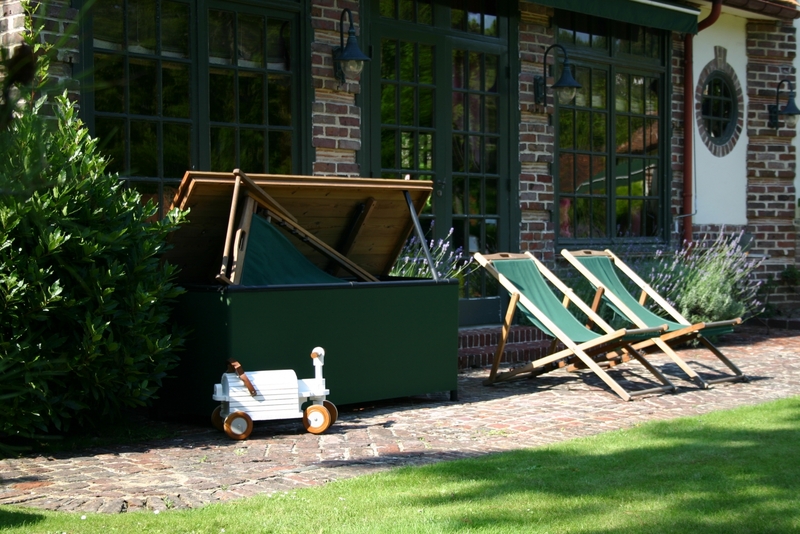 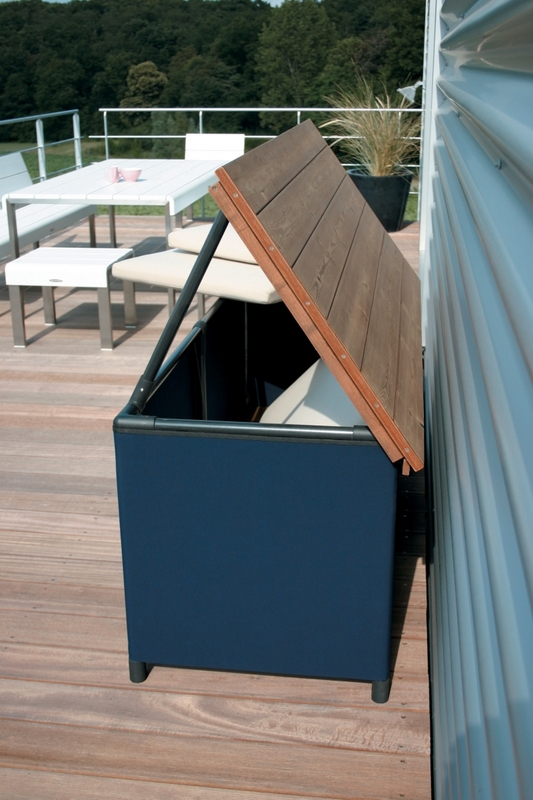 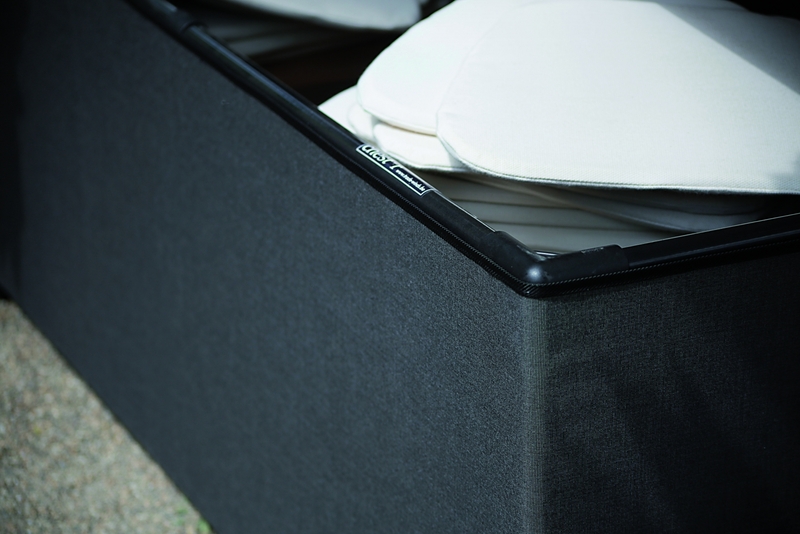 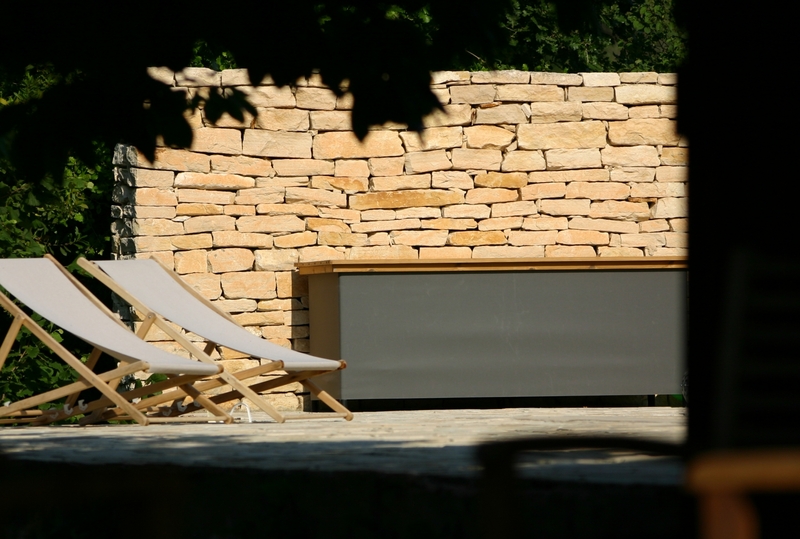 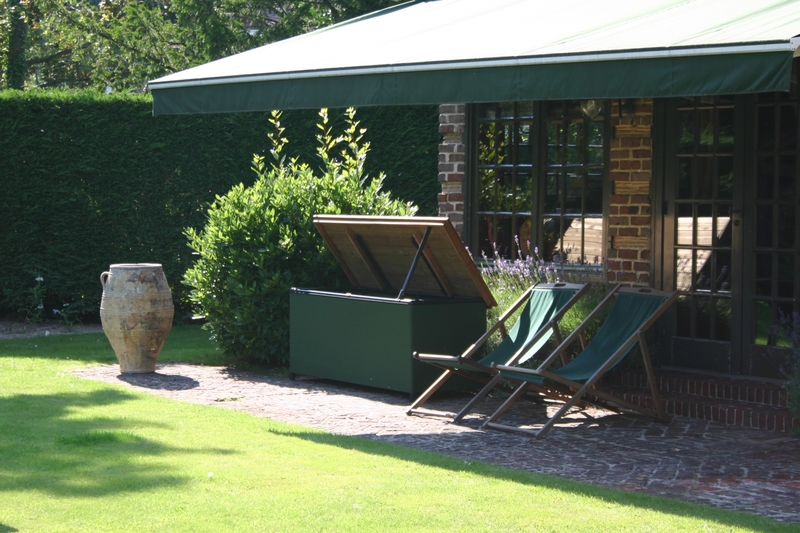 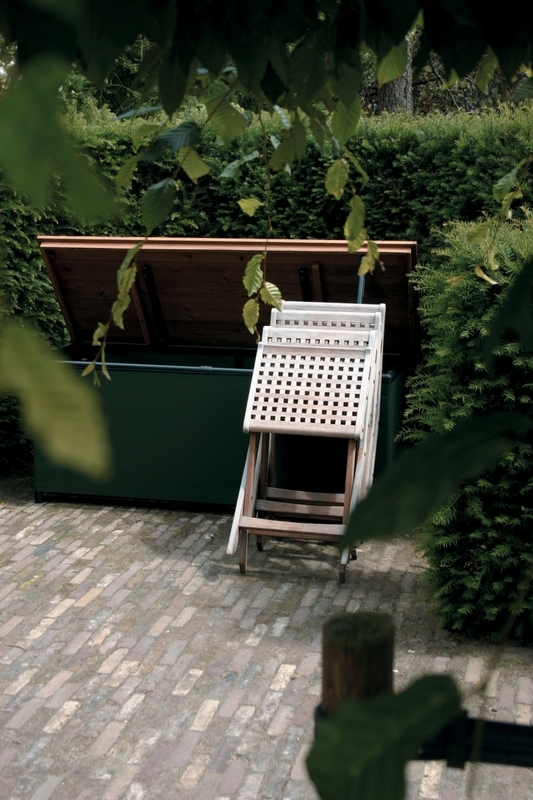 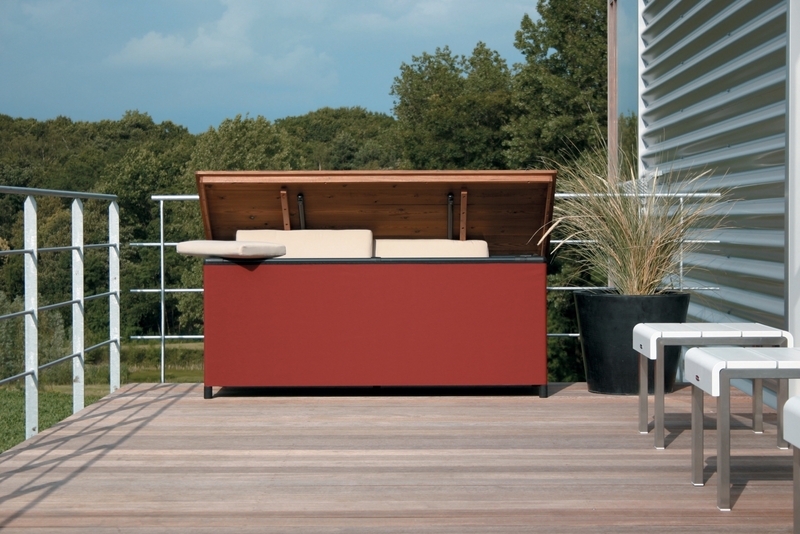 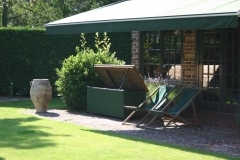 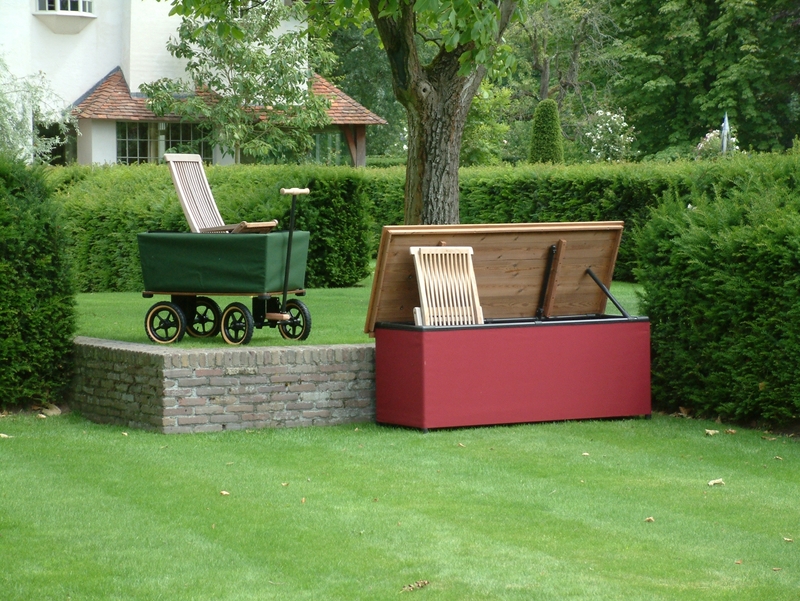 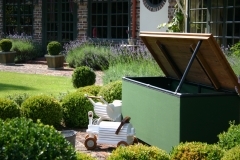 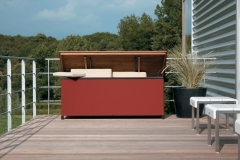 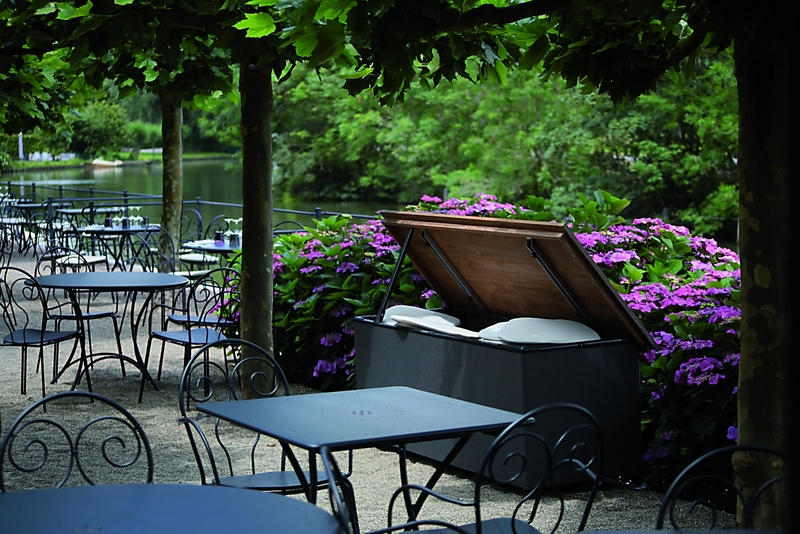 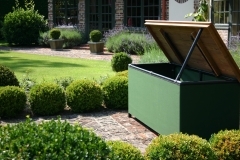 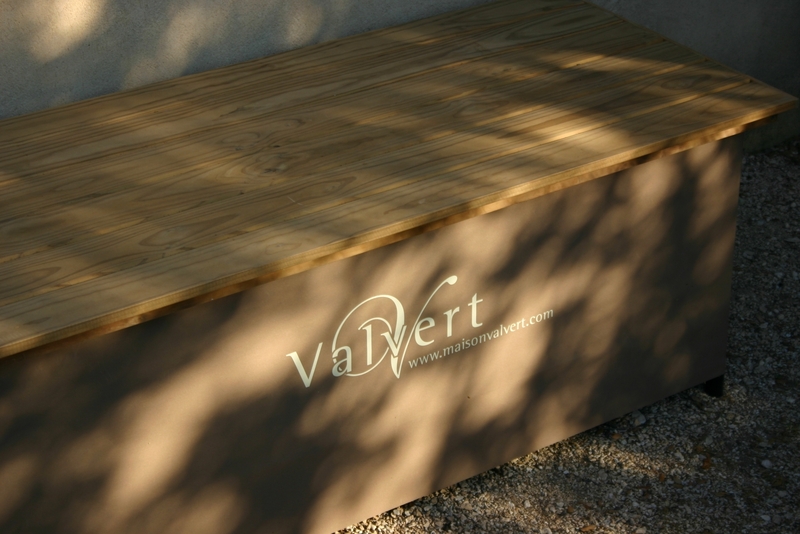 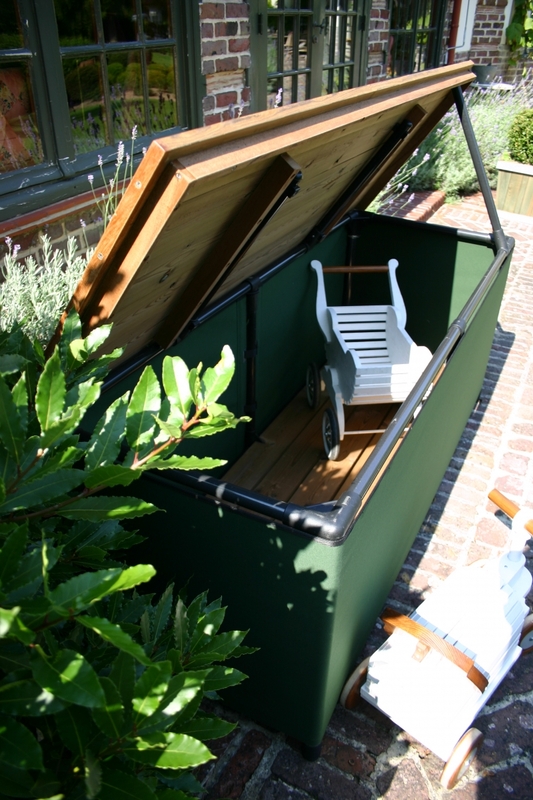 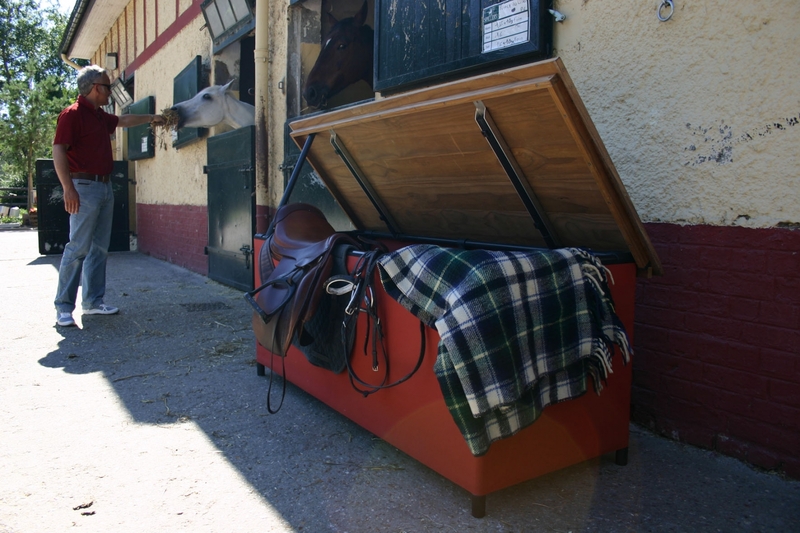 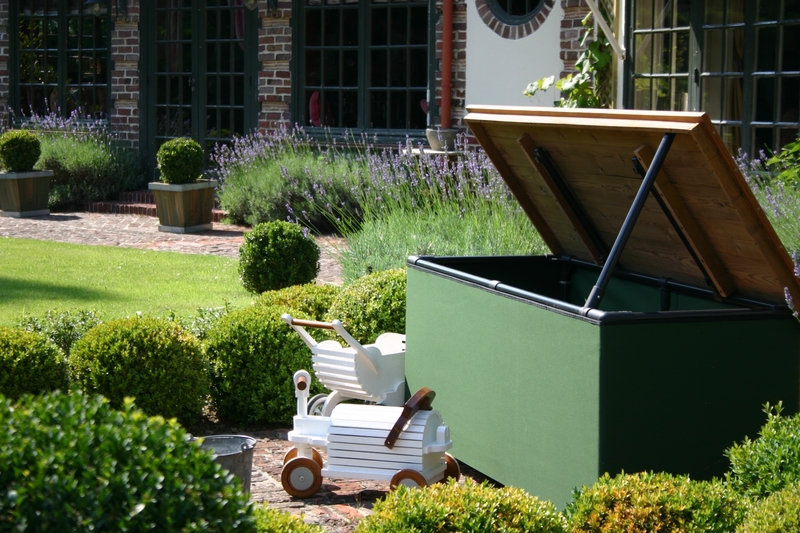 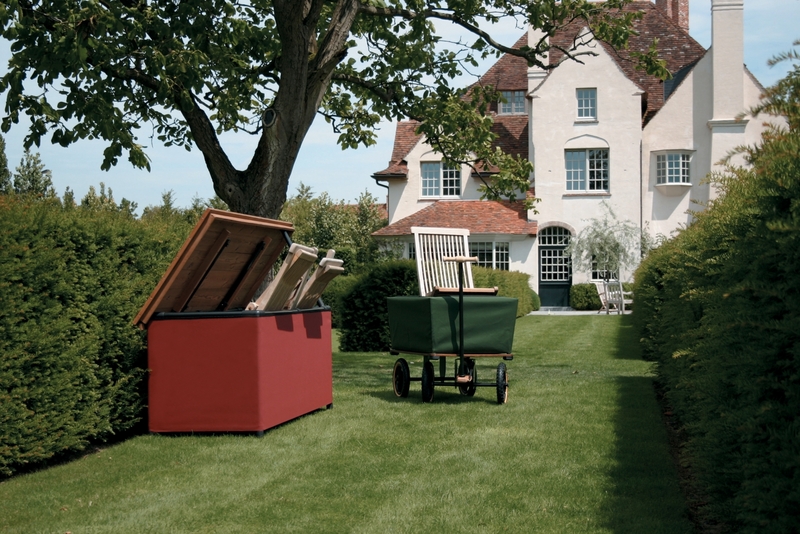 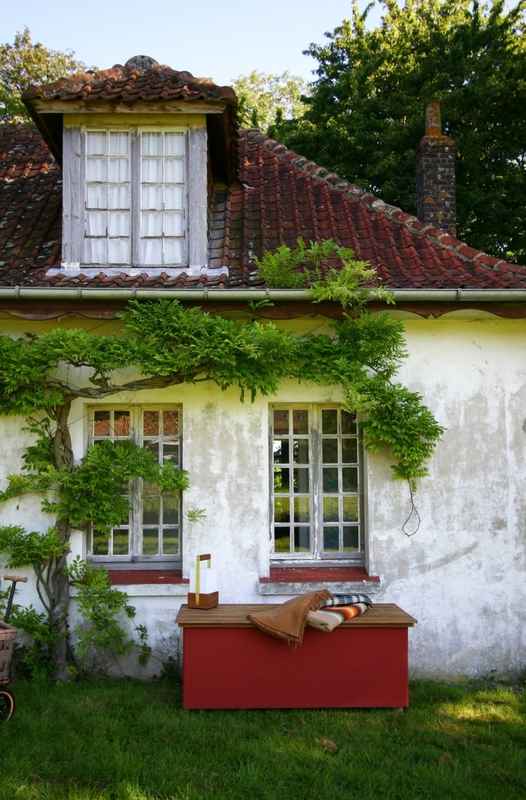 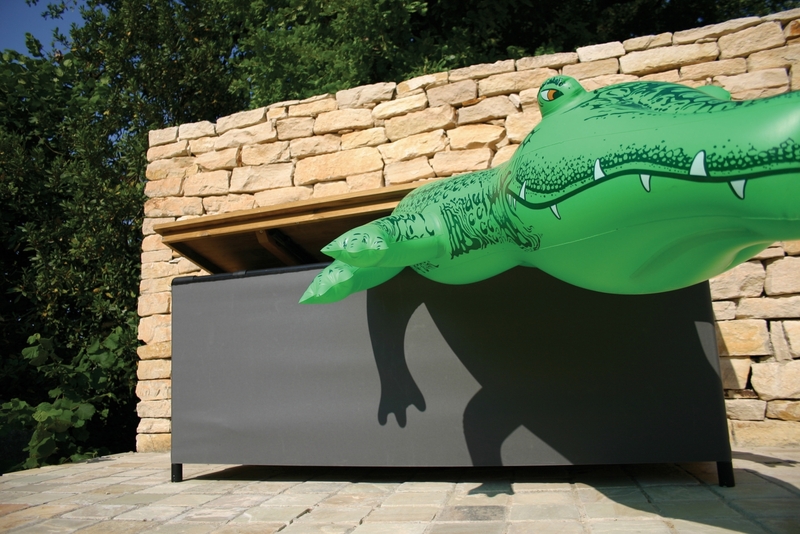 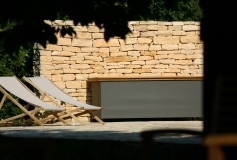 This combination of materials makes the Chest’r an ideal storage box, very useful for terraces, gardens and poolsides. 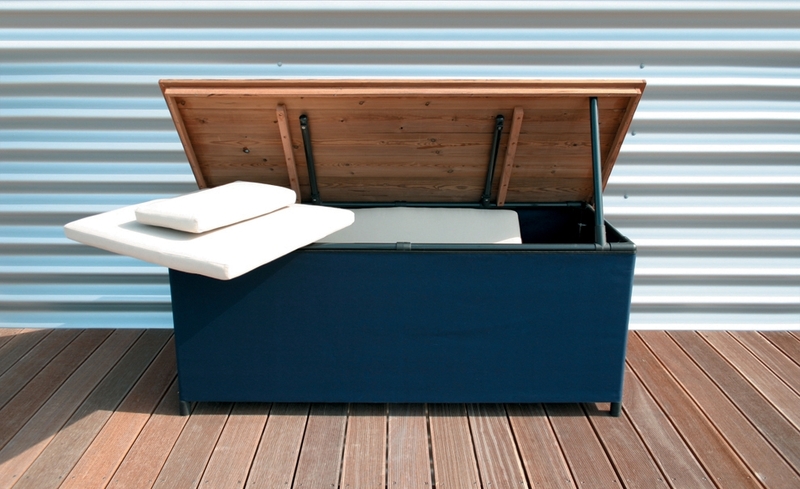 Chest’r stores and protects lounger cushions and conceals tools and toys.